Alexander, K. (1998). 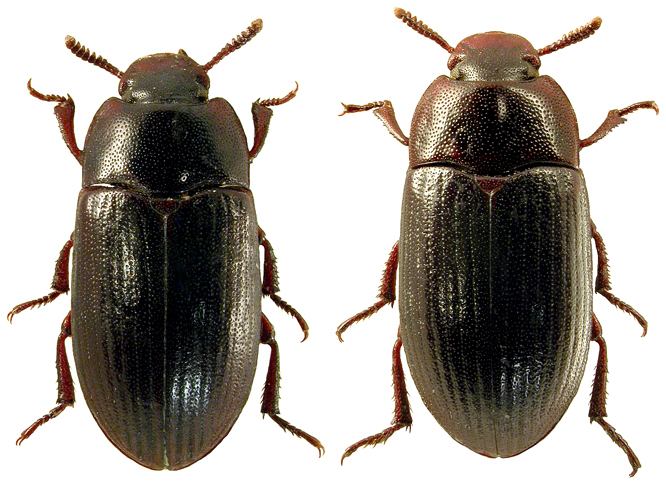 Alphitobius diaperinus (Panzer) (Tenebrionidae) associated with old trees in open countryside. 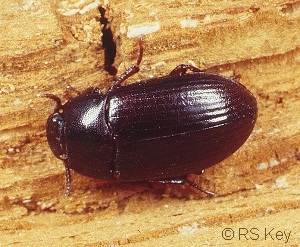 The Coleopterist 7(1): 21.